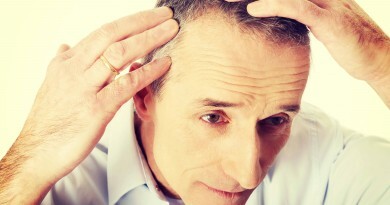 Hair loss worries men since ever. Learn about the most bizarre “cures” for baldness invented over the centuries. 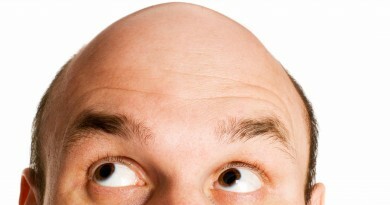 Hippocrates, known as the “father of medicine”, was one of the first to invent a treatment for baldness. The Greek scholar reportedly suffered from androgenic alopecia and therefore created a recipe that included opium, pigeon droppings, radish, beetroot and spices. No less unusual, the recipes used in ancient Egypt were found in the Ebers Papyrus, which is estimated to date from 1550 BC. It recommended you to apply a mixture of Hippo, crocodile, snake and cat fat. If this “prescription” didn’t work, the Egyptian “medical treatment” suggested applying the hedgehog boiled fur directly to the scalp, during 4 days. The Roman Emperor, Julius Caesar, tried to reverse the disease with a formula proposed by his mistress, Cleopatra. 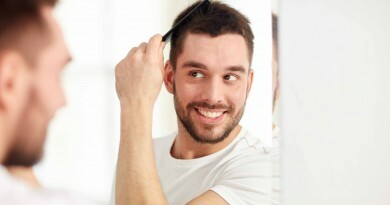 This “remedy” for baldness ingredients was rat, horse tooth and bear fat. However, it seems to have been little effective. It is said that the famous Crown of laurels that Julius Caesar displayed, was used to hide his bald spots. Over time, various people have tried using different animal droppings, including chicken and cow, for trying to stop baldness. Nothing managed to achieve the desired effect, as you can imagine. 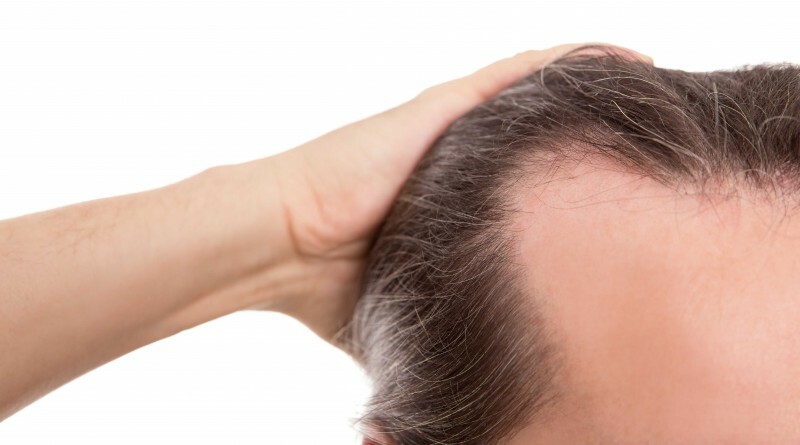 Fortunately, nowadays hair transplantation allows you to treat baldness permanently and effectively. ← Supplements to increase muscle mass: should I take it? Think you know everything about your hair?